Jason Dragoo, MD, Stanford Sports Medicine Team Physician and Orthopedic surgeon, led a research team to examine the effects of platelet-rich plasma (PRP) as a treatment in patellar tendinopathy. As published in the American Journal of Sports Medicine, Dr. Dragoo et al found that patients had significant improvement compared to control subjects at 12 weeks after injection, but not at greater than 26 weeks. 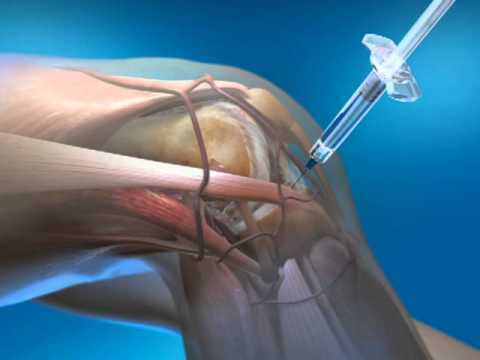 As such, they concluded that PRP can accelerate the time of recovery from patellar tendinopathy, but those effects seem to diminish with time.